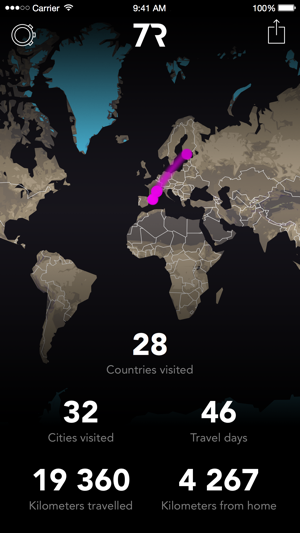 Suunto 7R for iPhone captures and visualizes your travels on the Adventure Timeline and allows you to easily share them with friends. 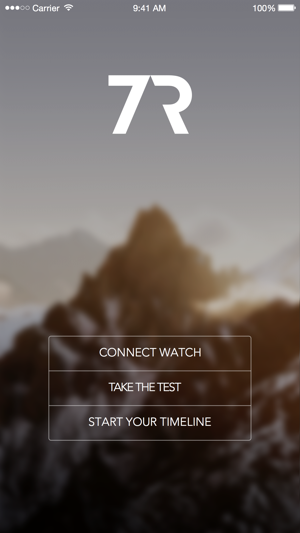 Pair the 7R app with your Suunto Kailash to get notifications on your watch and a more visual timeline of your travels shown on the phone. 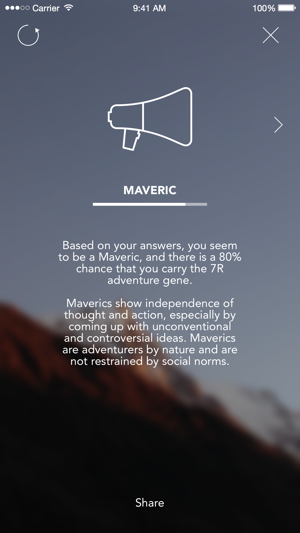 Take the 7R test to find out what kind of adventurer you are. Other than being a good looking watch, everything about this Suunto watch and the app is garbage. Battery issues, sync issues and in this day and age, we need to update software via USB with a laptop!!!! 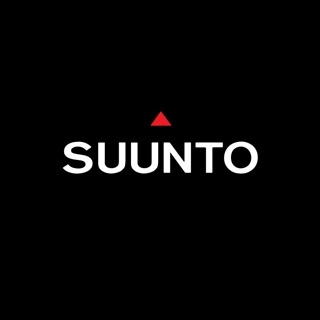 Let us see if Suunto customer service will ever contact me. Beautiful watch, I love mine. But I can’t pair with the 7r app. 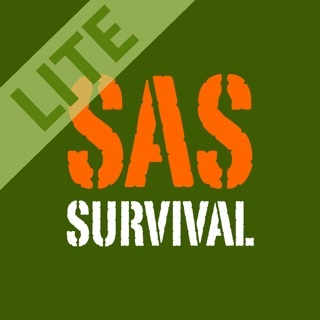 Suunto please keep updating. I’d love to be able change review to 5 stars. Suunto Dive Learning Tools – Teach yourself how to set up and use the Suunto D4i Novo, Vyper Novo and Zoop Novo.